Serving American favorites including chicken in Snellville. I am not sure why everyone is complaining about the delivery time, it literally says it takes 1 hour for delivery, plus they have been nothing but kind to me, and never gotten a order wrong. Guess if you want McDonalds and 5 minute food, you should avoid this place, if you want good wings at a great price then this is the place. This was my 1st time eating from this restaurant. My order was delivered 30 mins early. Everything was hot and delish. The cauliflower bites was definitely a different touch and I enjoyed as well. The mozzarella sticks was buttery and cheesy just like my son like a them. The wings and Chicken Philly were very flavorful. Been ordering from here for a while now. The driver is VERY nice and my order has always been basically exactly on time and the order has never been incorrect. The portions are also pretty good for the price. Every time I order from here the experience is great. We usually get it delivered. The food here is always hot, always tastes good, it always comes on time, and the staff is extremely friendly. 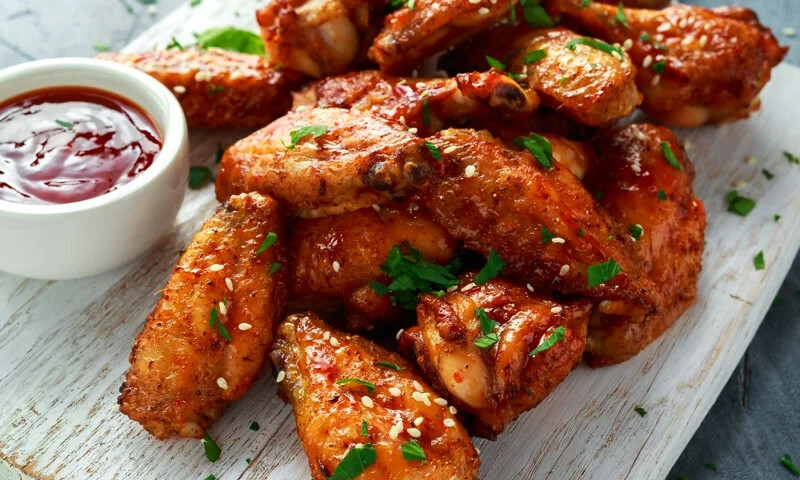 Whether you're craving a quick bite or looking to treat yourself to a delicious meal, you can now order your Super Wings and Philly favorites for takeout or delivery.